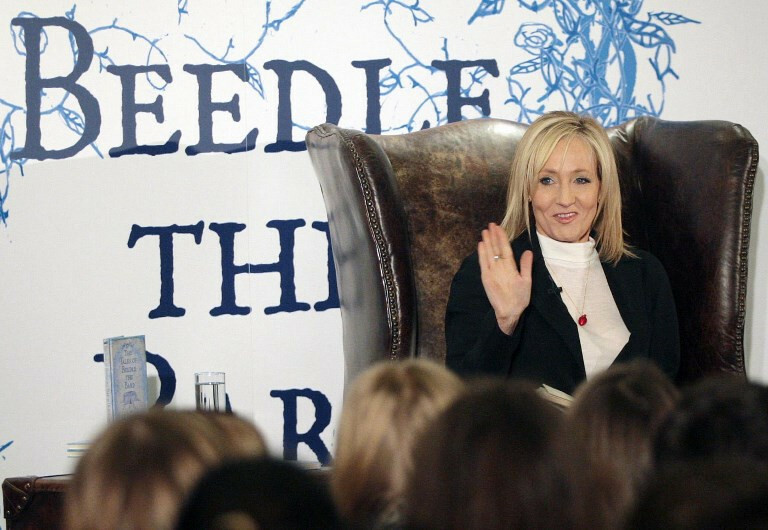 J.K. Rowling's revelation that two Harry Potter characters were in a gay relationship has sparked an angry backlash, with some fans accusing her of changing her books to keep up with social trends. In 2007 Rowling outed Albus Dumbledore, the head of Hogwarts school in the best-selling books, saying he had fallen in love with Gellert Grindelwald - a fellow wizard. More than a decade on, she said there had been a "sexual dimension" to their relationship, leading to accusations on social media that she was trying to "score brownie points" with the LGBT+ community. "You had your chance to make Dumbledore/Grindelwald gay when you, you know, wrote the books/made the movies," tweeted @ZoeyReport - one of many fans who criticized the move. Rowling's agent declined to comment on the response. Retroactive continuity, or "retcon" - whereby authors or film-makers retrospectively change original storylines, often to bring them into line with modern views - is becoming more common.